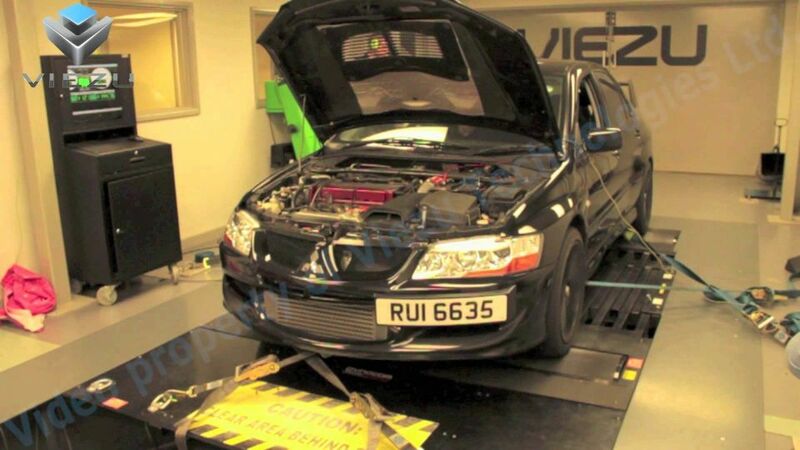 Viezu Technologies are the ECU remapping specialists, for both petrol and diesel car remapping. If you’re looking to unlock the full potential of your vehicle, then a Viezu remap is perfect for you. Our ecu remapping is developed in house on our Mustang 3000bhp dyno, and are custom written to the customer’s needs and requirements. If you’re after more for your vehicle then a Viezu remap could be for you, with our remap unlocking the your engines full potential. Viezu use a range of ECU car remapping software to ensure we create the best possible custom remap for you and your vehicle, which are developed in house on our dyno. Our ECU chip tunes are custom written for our customer’s exact needs, meaning they aren’t generic file but are truly bespoke to you. We are so confident with our vehicle remaps that they come with a 30 day no quibble money back guarantee if you’re not a one hundred percent satisfied with your vehicle remap. Diesel remap are very popular because how well diesel engines respond to a ECU remap. When it comes to remapping diesel engines, we can offer economy and performance ecu remapping or even a mixture of both. Our BlueOptimize product are designed for diesel engines, with the benefit of having lower fuel consumption and emissions which in you saving money. But Viezu’s specialism goes further than just economy with remapping diesel engines with the potential for large increase over stock power. Diesel remap is also very popular for fleet operators, this is because Viezu can offer car remapping software to improve the fuel economy, saving money on fuel bills all via remapping diesel engines. Our petrol ECU tuning is developed for performance giving you a better throttle response, acceleration and of course increased bhp. The performance can be increased even further with a range of performance parts which Viezu Technologies can supply and fit at our workshop in Warwickshire, just outside of Stratford upon Avon. By increasing your vehicles performance or your engine, you have a far more responsive vehicle that drives better and is safer to overtake, just like a new car but a fraction of cost of one! Too far away form our HQ to get your vehicle remapped? Not a problem we have a worldwide dealer network of over 600 dealers across 64 countries, which can offer you a quick, convenient and local way to get your vehicle remapped. The dealer well then send your vehicle’s read direct to us, so we can remap your vehicle for your exact requirements. Please use this link to find your closest dealer. If you are after a petrol or a diesel remap then contact award winning Viezu Technologies today to see what special treatment, we can offer your vehicle. Our car remapping software is normally carried out quickly while the customers wait, please see our performance calculator to see the gains for your vehicle.